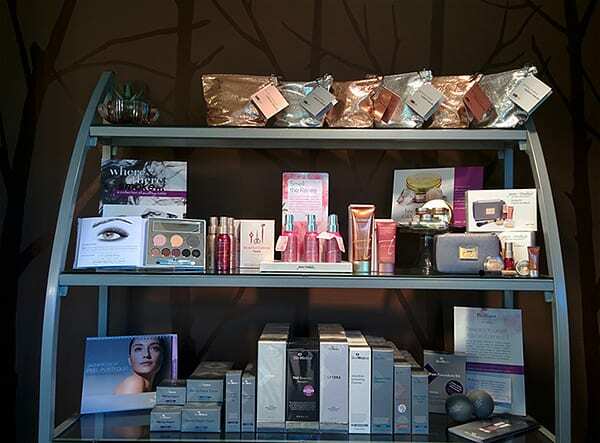 LIFE Aesthetic Center carries some of the best skin care products and mineral makeup you can find on the market. We have carefully selected products that cover a wide variety of skin types and skin concerns. To learn more about each of these product lines you can click on the logos below or call us at 360-738-3223. SkinMedica products are nonprescription and are available exclusively through physicians’ offices and medically supervised spas. SkinMedica professional skin care products are the result of almost two decades of research and clinical experience by world-renowned dermatologist and founder, Richard E. Fitzpatrick, MD. SkinMedica products are based on his multi-factorial approach to anti-aging therapy stemming from his extensive research and understanding how skin ages. Clinically proven ingredients such as growth factors, antioxidants, retinoids, essential fatty acids, hyaluronic acid and other molecules naturally found in the skin are especially chosen and formulated to provide all of the elements necessary for enhancing skin. SkinMedica products work synergistically to provide optimal aesthetic benefits in the shortest period of time, while meeting patient demands for effective, easy to use, elegant formulations that help to improve the appearance of the skin. Clinically researched and tested, PCA Skin daily products contain advanced ingredients, such as alpha and beta hydroxy acids, MMP inhibitors, peptides, antioxidants and botanicals. Each product is scientifically formulated to target troublesome skin conditions using progressive, not aggressive, philosophy. PCA believes healthy skin is beautiful skin. With formulations free of synthetic dyes and other known sensitizers, the company consistently delivers safe, effective results without irritation. At LIFE Aesthetic Center we trust and recommend EltaMD sunscreens because they provide safe, broad-spectrum UV protection in natural zinc-based, cosmetically elegant formulations. All EltaMD sunscreens are noncomedogenic, sensitivity –free, fragrance-free and paraben-free. For 20 years, mineral makeup pioneer Jane Iredale, has been creating quality products that adhere to the highest standard of integrity for her eponymous makeup line, Jane Iredale. With a clear vision of the future, Jane created a minimal foundation that would utilize the most current technology available to provide a makeup that looked and felt exceptional and gave full coverage and broad spectrum sun protection. In addition, the use of pharmaceutical grade and certified organic botanicals and antioxidants were a further commitment to this quality. 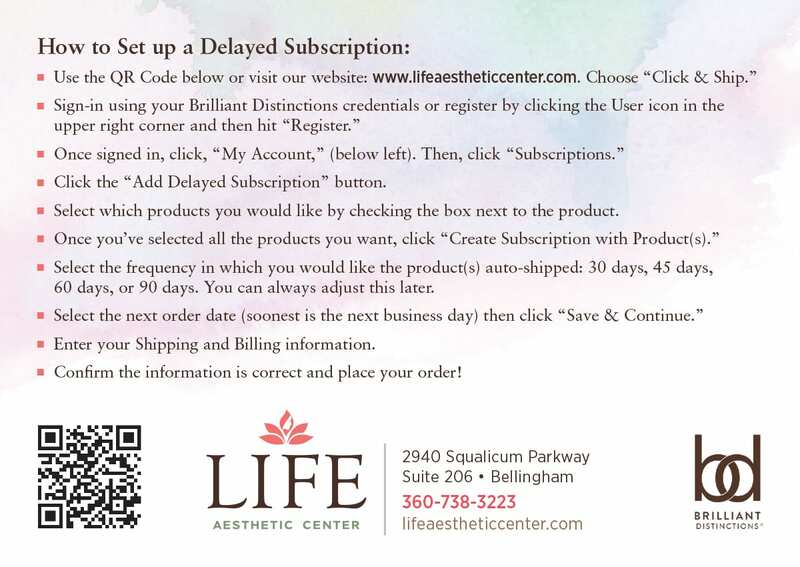 At LIFE Aesthetic Center we carry almost all Jane products, offer special events and are happy to special order products not in stock.